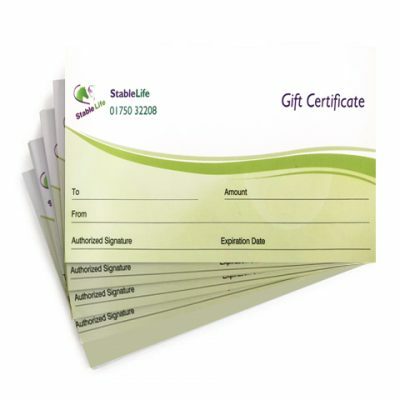 Gift card for adult’s lessons. 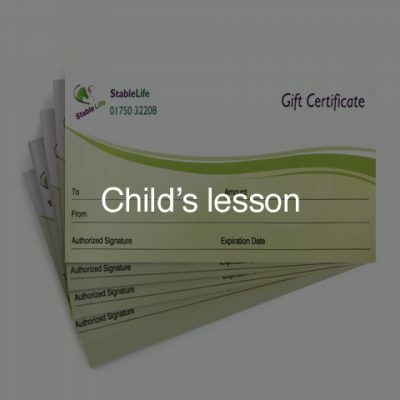 Gift card for child’s lesson. Gift card for tiny trotter lesson.